Revelation is a hard book to understand so why not get some help from some smart people who have been studying this book longer their whole lives. That is why I love using a commentary, I get to glean from the hours and hours and at times years and years of study that these writers have done and get the final revelation that took them years to get. 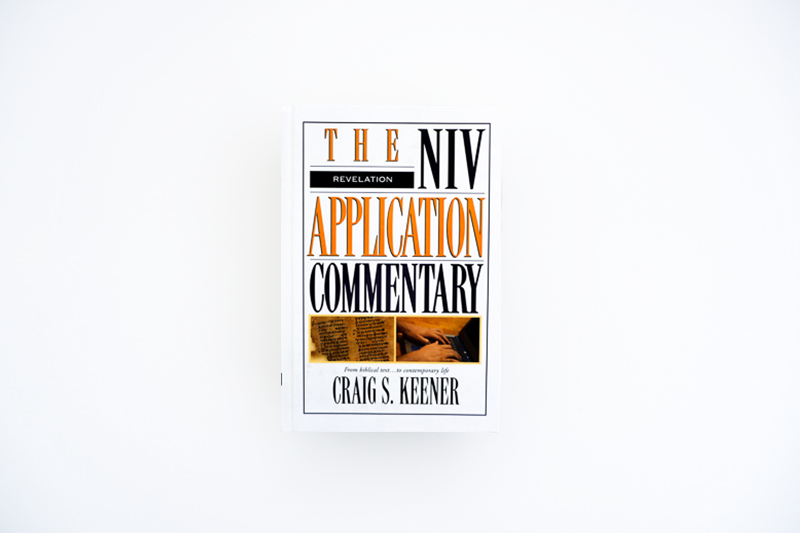 I know we say it a lot at TYB but these easy reading Commentaries are a must to help you in your Bible study. Designed so you don’t have to have a Bible as it gives you the verses, we want you to use these as a great study guide to your ‘trashing’ experience. Tom Wright has written them so that you don’t have to be an academic to understand what he is talking about, they are easy reading and practical and will help you immensely in this incredible book. Craig Keener is a great writer, as the author of one of my all-time favourite books IVP Bible Background New Testament, Keener does a great job at bringing wisdom and balance to this incredible text. Read the Introduction first as it will give a great balance of the current debates and issues in relation to the book of Revelation. If you want to go deeper into the understanding of Apocalyptic Literature this book is great. Collins not only sets you in the conversation around the literature up to this point but then book by book shows you the similarities, differences and impact of Apocalyptic texts including Enoch, Daniel, Ezra, Qumran documents and Revelation. Not for the faint hearted and probably more targeted to academics, these collections of essays are a great way to go deeper into the study of the book of Revelation. This is a text book not a book you would read from cover to cover but the knowledge of these studies will change the way you read Revelation forever. 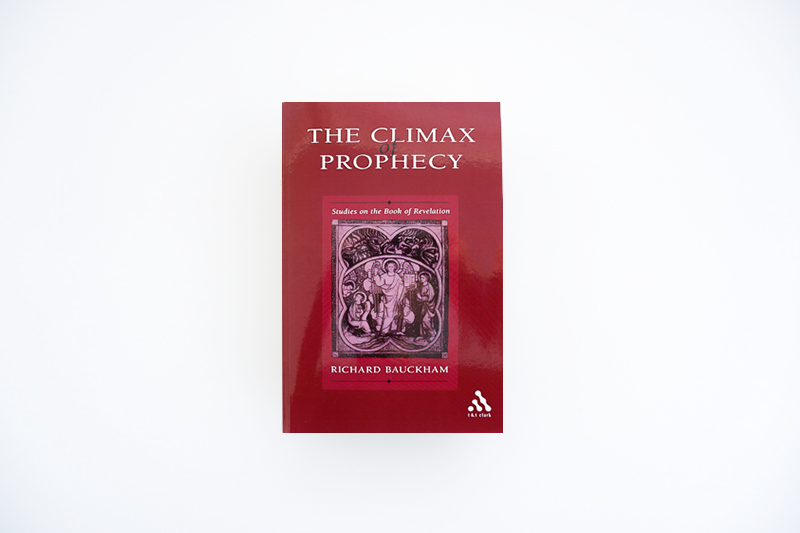 Showing how the book is, as the title suggests, the Climax of all Biblical Prophecy.